TAIPEI, Taiwan, Apr 03, 2019 (SEND2PRESS NEWSWIRE) -- Taiwan-based investment house, Ward Henderson Management is pleased to announce that it will hold a photography competition to celebrate World Intellectual Property Day. World Intellectual Property Day is observed by the United Nations to create awareness about how intellectual property promotes innovation and creativity. Each year, the United Nations chooses a theme to promote the cause and create public awareness around the topic. This year, the campaign for World Intellectual Property Day is "Reach for Gold" and it focuses on sports and the global values they stand for. The World Intellectual Property Organization encourages organizations and individuals to embrace each year's theme and use it to create public awareness around the importance of Intellectual Property. 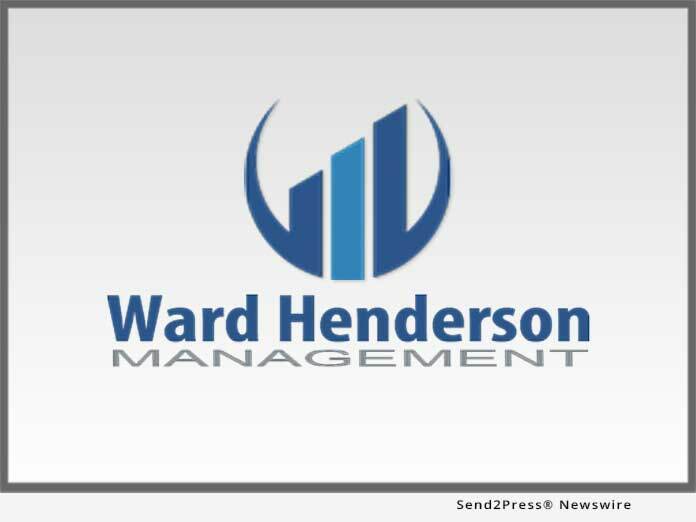 This year, Ward Henderson Management will hold a photography competition for amateur photographers. The theme of the competition will be Sports and Innovation and entrants will be encouraged to submit entries that show how innovation has helped the development of sports and their accessibility to anyone, anywhere. "We are proud to be holding a competition to celebrate World Intellectual Property Day this year. Sports have become a massive universal industry, one that stimulates investment, creates millions of jobs and promotes fair competition and integrity. We hope that entrants will be imaginative with their choice of photographic subject for the competition and that they will select based on an aspect of the theme that personally resonates with them," says John Maxwell, Head of Public Relations at Ward Henderson Management.